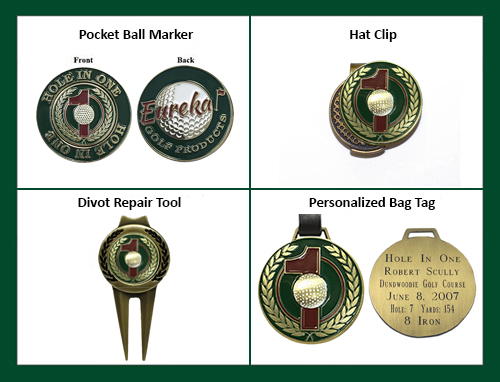 The Desktop Scorecard Display is the perfect way to display your Hole-In-One achievement. 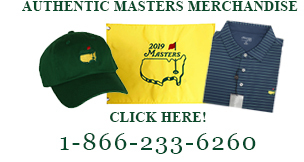 Utilize the 8x6 frame for your scorecard or a photo. Frame and Base are made from solid walnut.